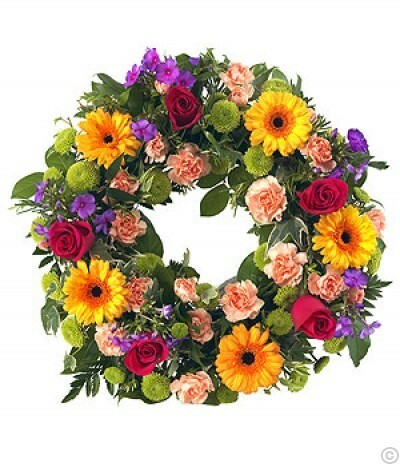 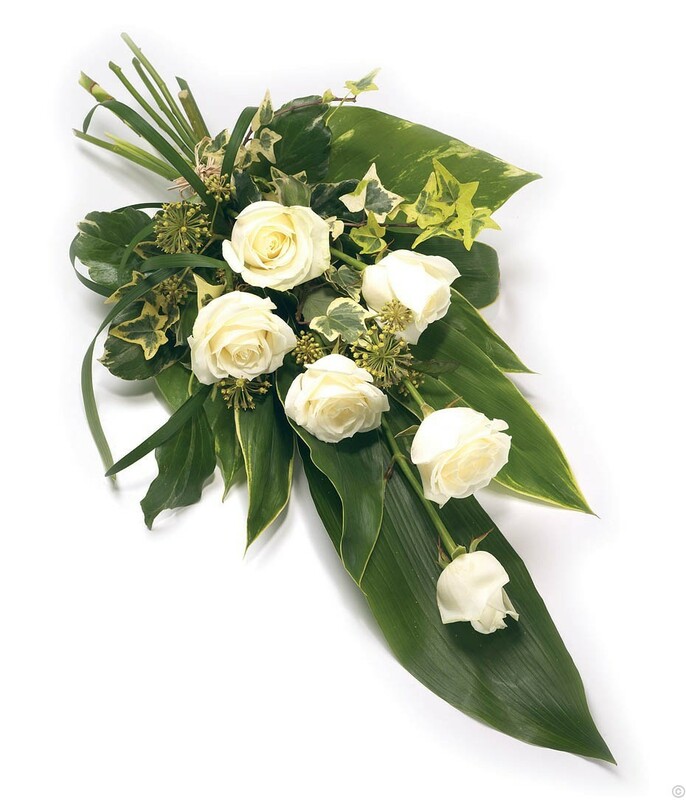 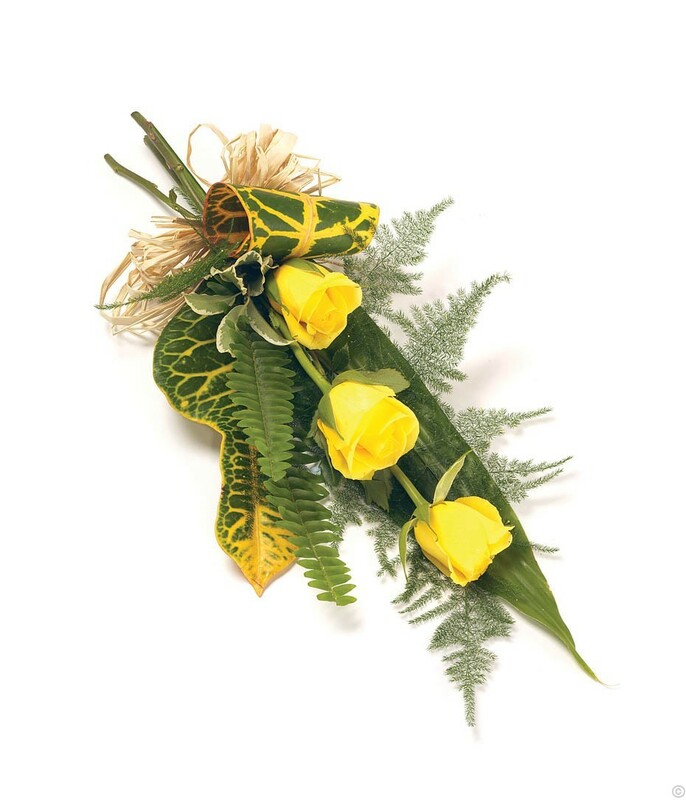 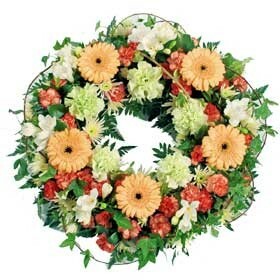 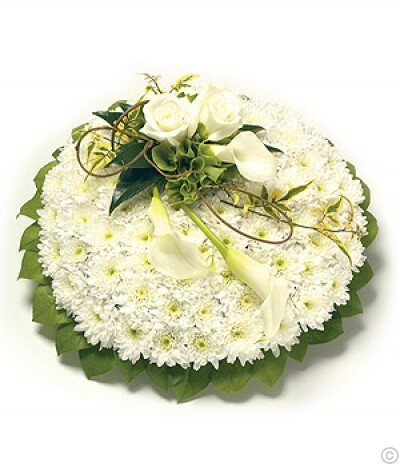 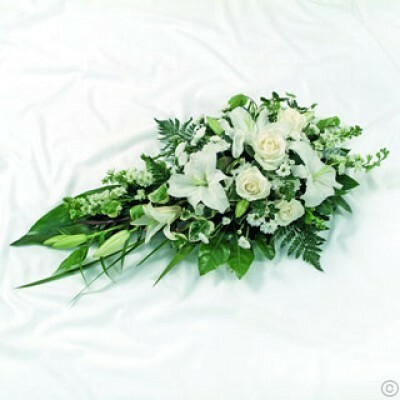 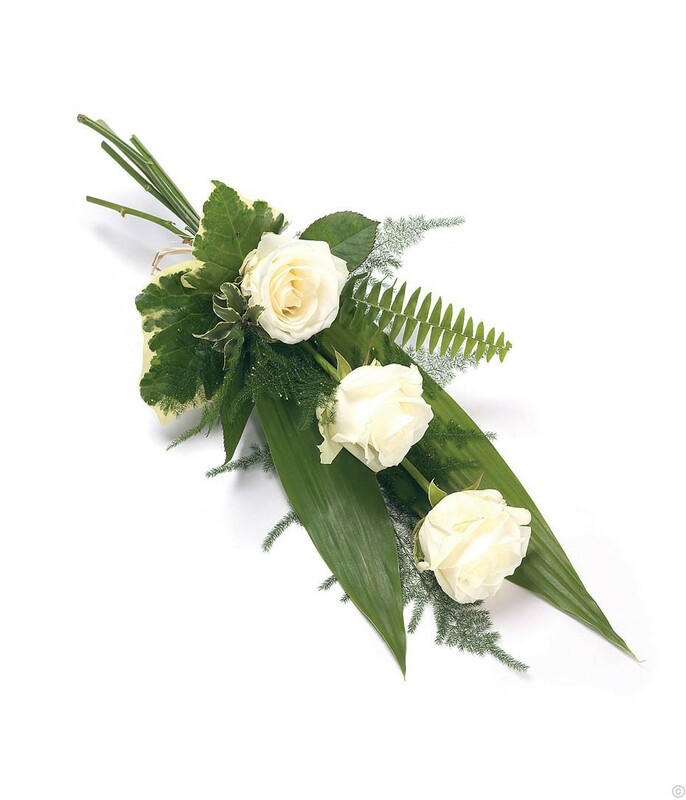 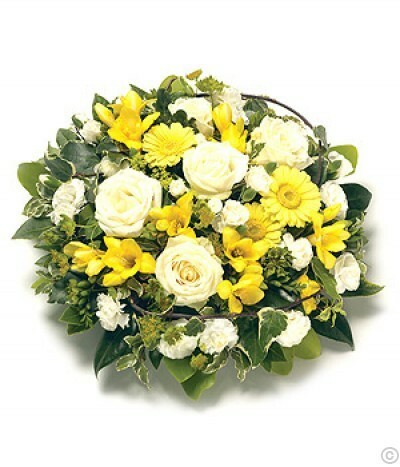 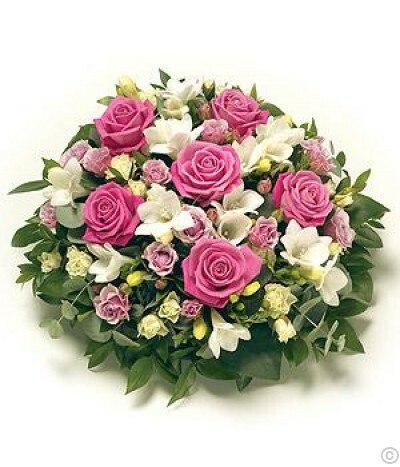 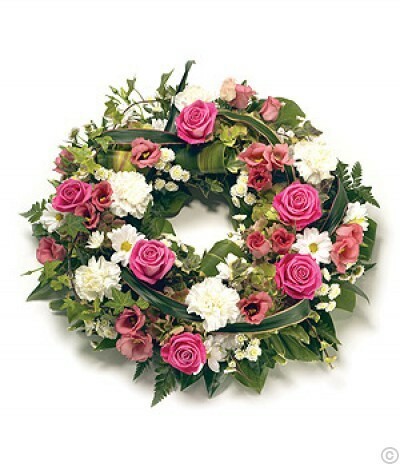 For over 10 years we have arranged and supplied Funeral Flowers with care and respect. 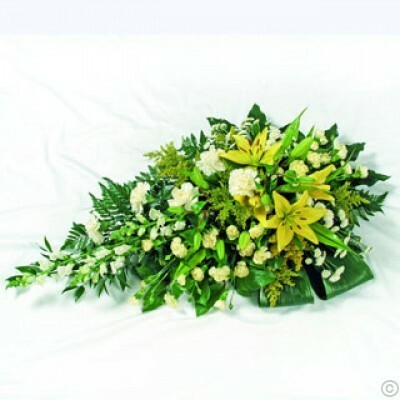 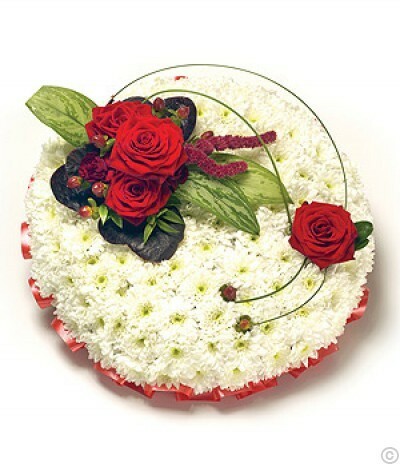 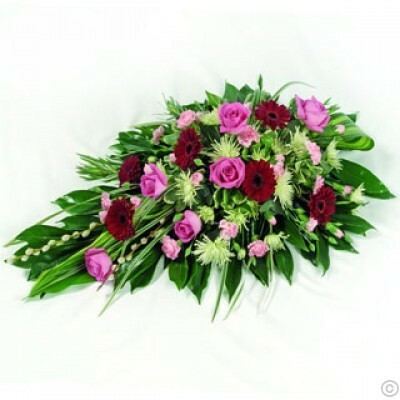 We always ensure the funeral flowers are delivered to the correct address at an appropriate time. 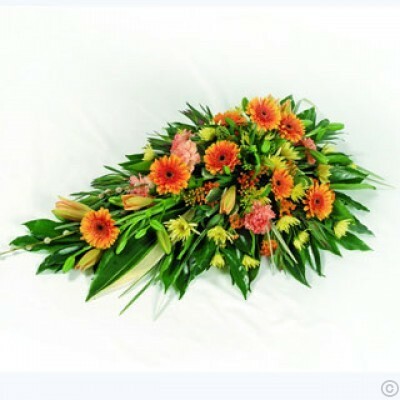 If you do not see an arrangement that you feel is suitable please feel free to contact us, who will be able to assist you in making the right choice. 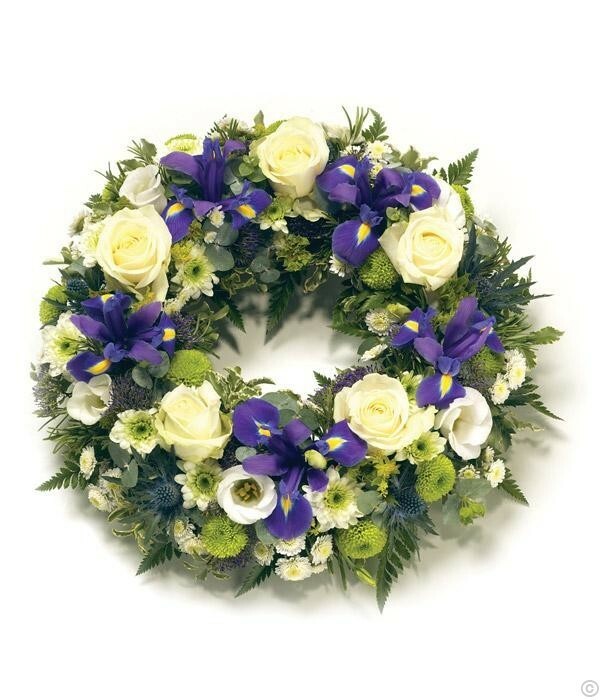 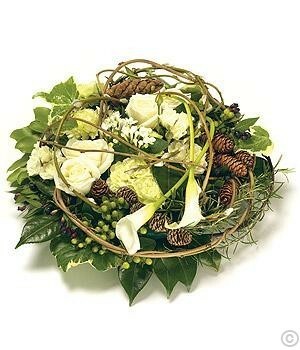 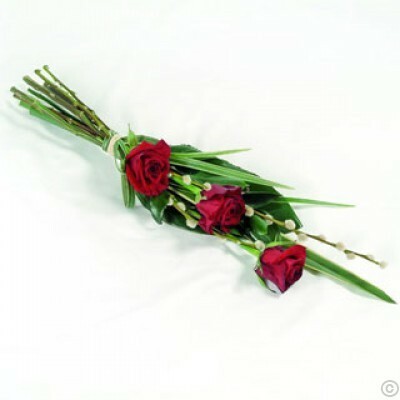 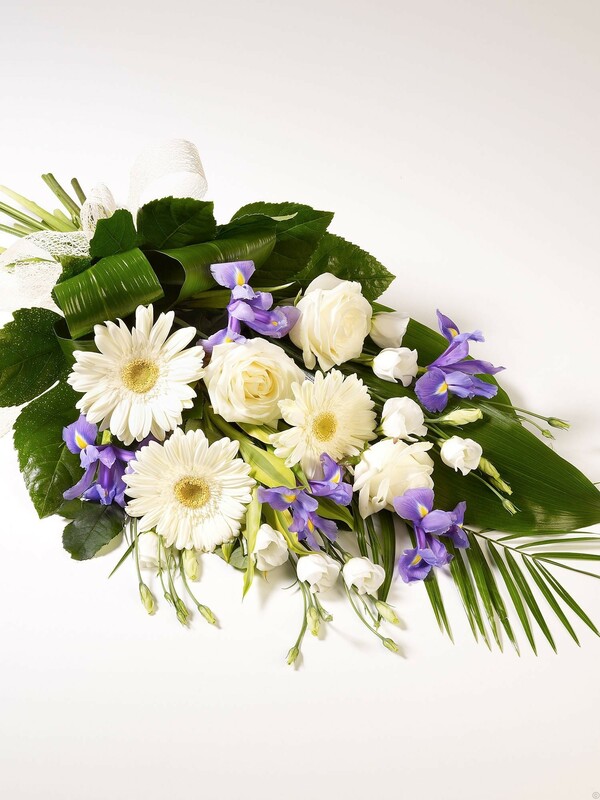 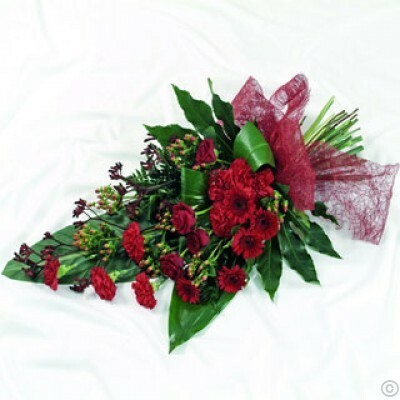 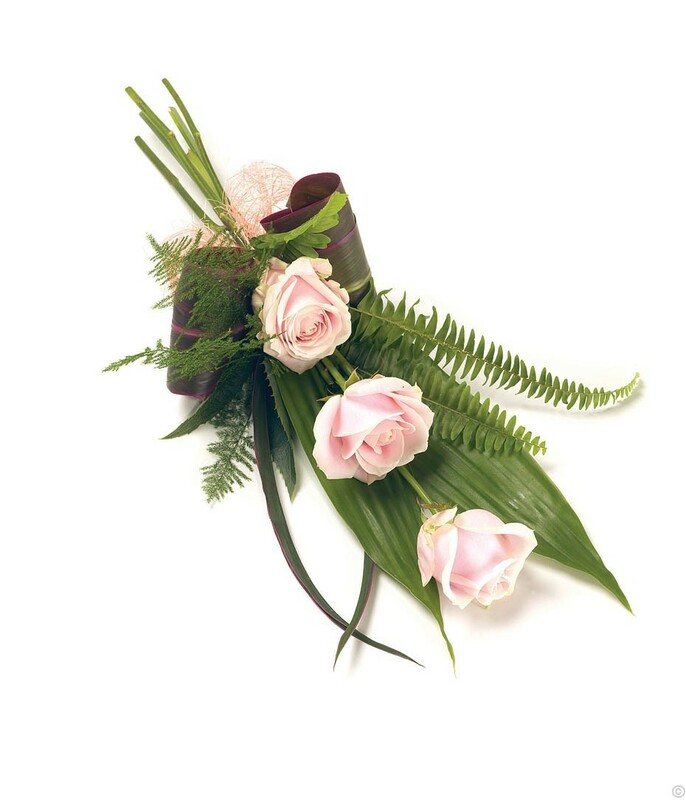 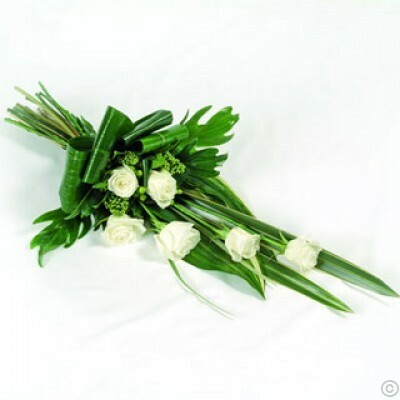 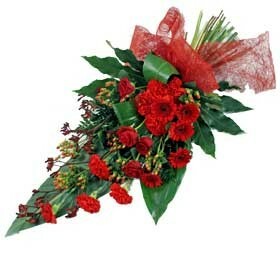 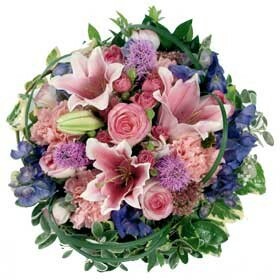 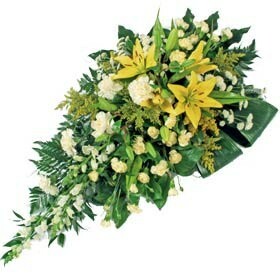 We have free delivery on all our Funeral flower deliveries in Dublin & throughout Ireland.